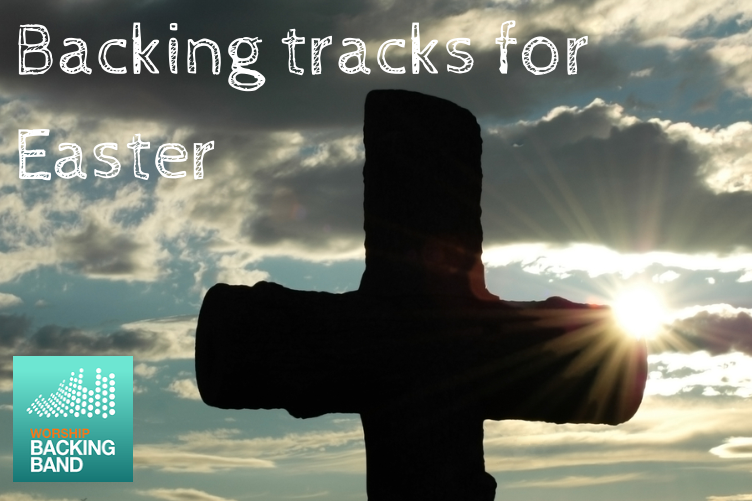 We have compiled a list of 82 songs suitable for Easter services that we have available as MultiTracks and Split Tracks. Click the song to take you to listen to a sample or to buy. Remember bulk buy discounts are automatically applied at the checkout for purchases of 10, 25 and 50 tracks. 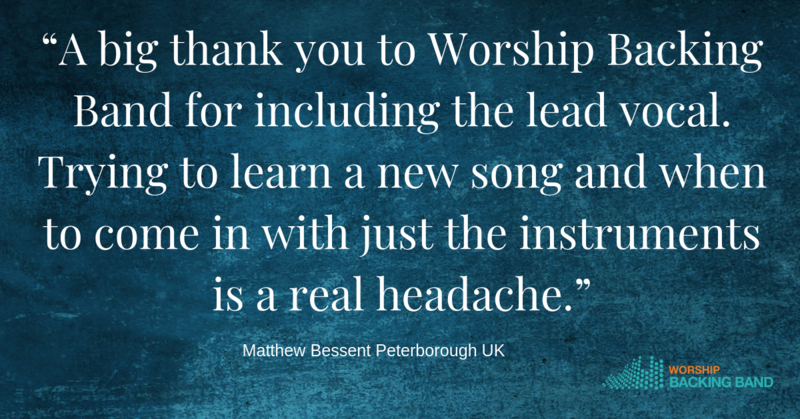 How does licensing work for Worship Backing Band DVDs, Split Tracks and MultiTracks? We at Worship Backing Band pay a (fairly substantial) fee to the publisher/ song writer for each song sold whether in DVD, Split Track, MultiTrack or chord chart format. That fee covers our obligations in terms of supplying you a song that is not in public domain. 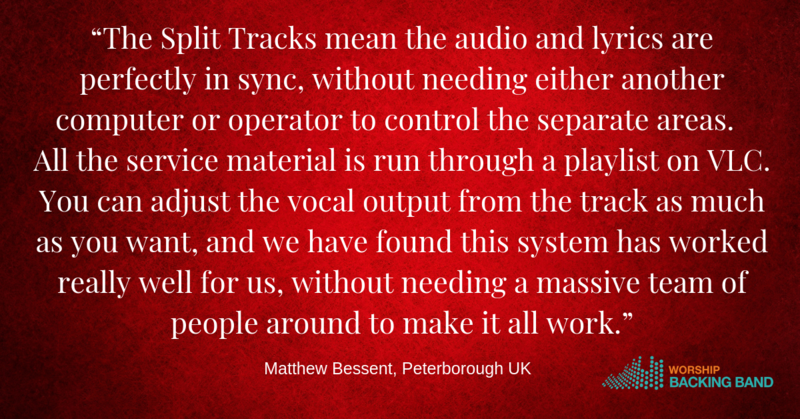 For Split Tracks (and DVDs) this also includes an additional charge to cover the use of lyric display. Does the church still need to report song use to CCLI? 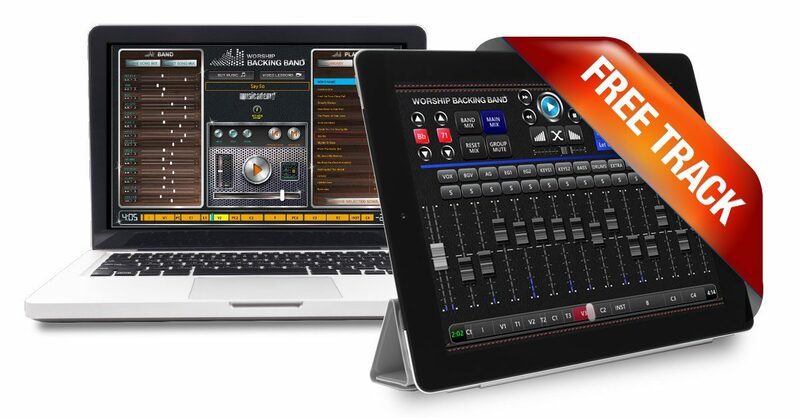 Despite the fee we have paid for the use of the song, your church will also need to report song use to CCLI with Worship Backing Band tracks in just the same way as you would with a live band. So simply add the title of each song sung each week to your usual CCLI return. Moat churches already have a Church Copyright License (even if all they have done is sing with organist accompaniment in the past) but if you’ve not got one, simply contact CCLI who will be happy to help. Can I photocopy Worship Backing Band chord charts? So long as your church has a photocopy license from CCLI and you report your copying of Worship Backing Band chord charts you may copy and distribute them to others in our worship team. Author Marie PagePosted on 16th March 2019 16th March 2019 Categories Multi-user licensesTags CCLILeave a comment on Licensing: Do we still have to report song use to CCLI with your backing tracks? 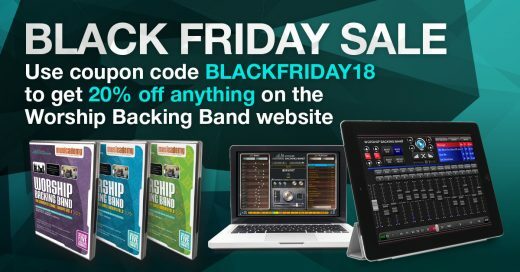 The Black Friday sale is on over at the Worship Backing Band website. Use the coupon code BLACKFRIDAY18. This will give you a blanket 20% off any download you purchase on the Worship Backing Band site. 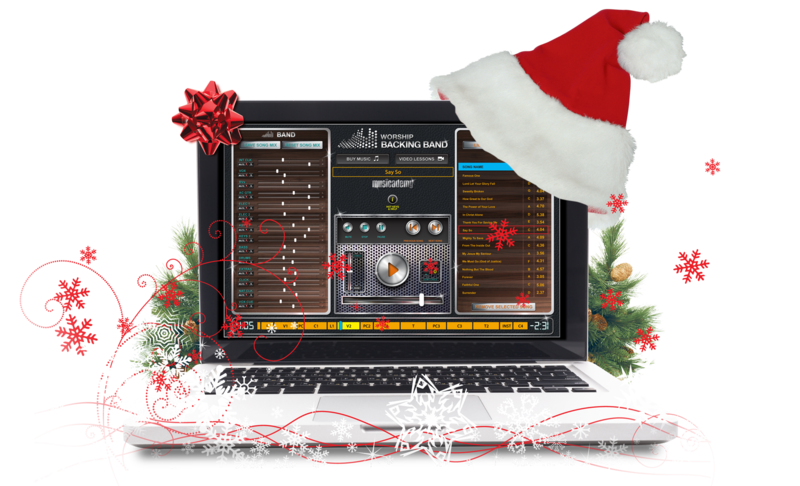 That’s 20% off on top of the usual bundle pack discounts for MultiTracks, Chord Charts, DVDs and Split Tracks. Do remember to put the coupon in at the checkout as we can’t retrospectively credit your discount.